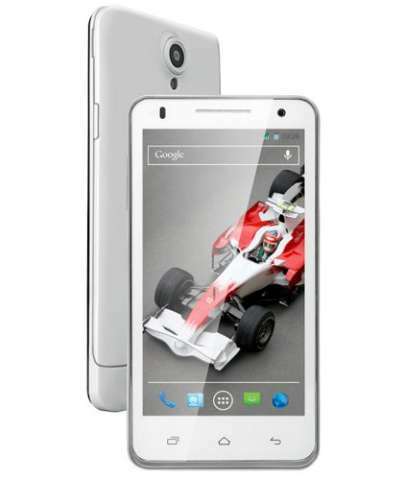 Xolo has officially launched two new android budget smartphones for the India market, Xolo Q900 and A600. The specs of both the handsets are quite familiar and generic and so it the price. Hopefully company wants to pumps up its sale by launching this smartphones in the festival season. There bunch of android smartphones in the market with similar features, even at cheaper price. So we recommend you to read – BEST ANDROID BUYING GUIDE. Both the handset have Dual SIM card slot. The Xolo Q900 and A600 is priced at RS12999 and INR 7999. In mean time check out LT900 the upcoming smartphone from the firm with 4G LTE support.